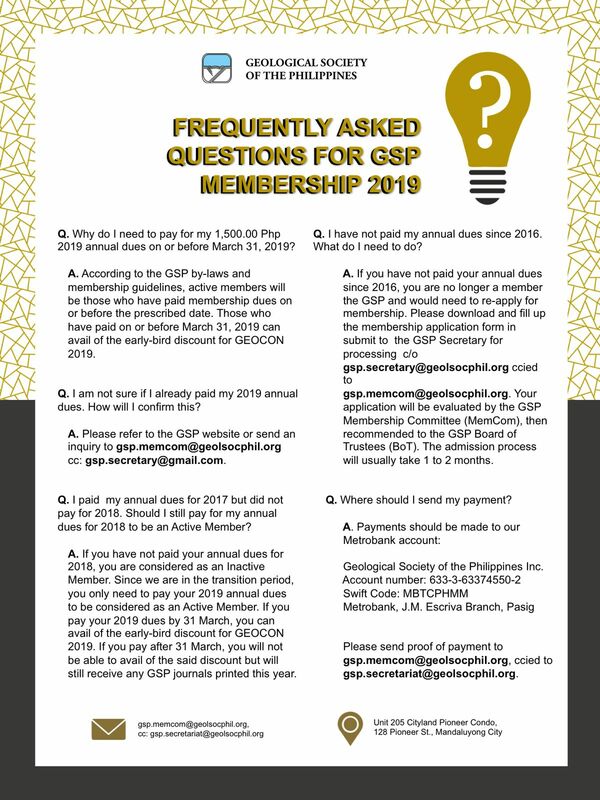 The Geological Society of the Philippines (GSP) is the only accredited professional organization (APO) of geologists in the Philippines by the Professional Regulation Commission. 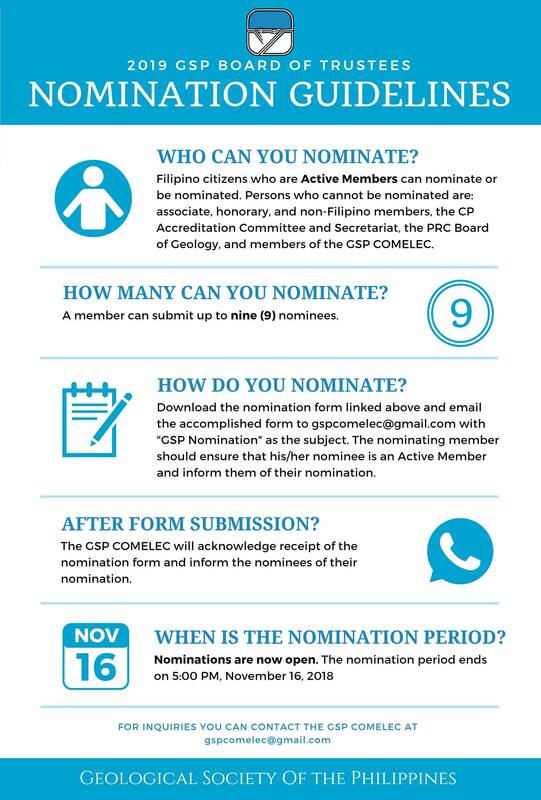 (4) to protect and maintain a high professional and ethical standard in the practice of geology amongst its members. The Geological Society of the Philippines spearheaded the convening of a forum on a trending hot topic. 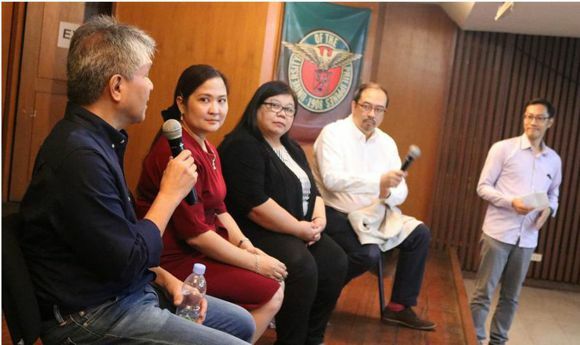 The forum entitled “El Niño, water infrastructure planning and the supposed water crisis: Facts and figures” was held last April 4, 2019 at the National Institute of Geological Sciences Audio Visual Room, University of the Philippines – Diliman. Several speakers provided valuable information and insights on Metro Manila’s water issues. 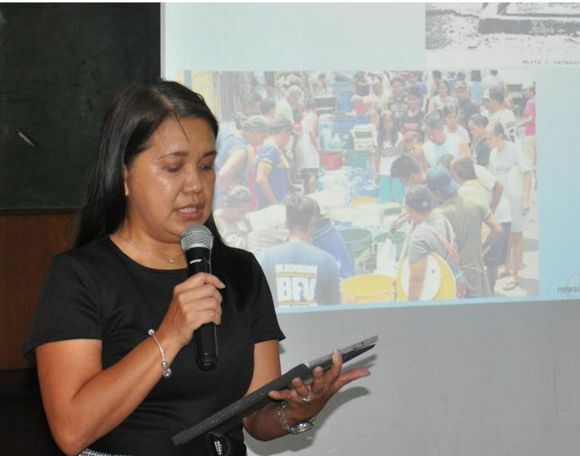 Ms. Rusy Abastillas of the Philippine Atmospheric, Geophysical and Astronomical Services Administration (PAGASA) talked about the prevailing El Niño event. Below normal rainfall conditions will be experienced in large parts of Luzon until June. Dr. Guillermo Tabios III from the UP National Hydraulic Research Center pointed out that the demand for water in Metro Manila has exceeded the amount of water which can be supplied by the Angat Dam. Meanwhile, Dr. Patricia Sanchez of the UPLB Interdisciplinary Studies Center for Water stated that with future water demand in Metro Manila continuing to increase, it is imperative that we look into alternative sources of water. Mr. Ramon Alikpala of FutureWater Asia discussed the need for an integrated urban water management. He emphasized that we should manage water demand aside from managing water supply. 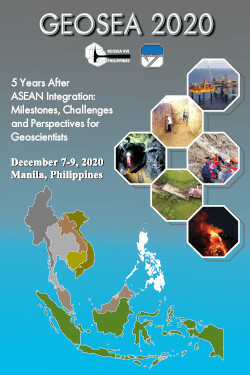 The forum was co-organized by GSP, the UP National Institute of Geological Sciences, the UPLB School of Environmental Science and Management, the UPLB Interdisciplinary Studies Center for Water, the National Research Council of the Philippines, the UP Geology Alumni Association and the Philippine Association of Geology Students. The speakers’ presentations may be downloaded from rwg-tag.bravehost.com/joomla/.